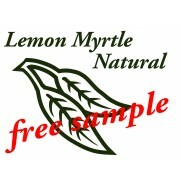 At Lemon Myrtle Natural our aim is to provide quality natural products developed using pure Lemon Myrtle Oil and natural ingredients. 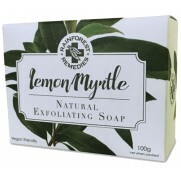 Many people have reported that our Lemon Myrtle products have been beneficial for dry, sensitive and problem skin including Dermatitis, Eczema and Psoriasis. 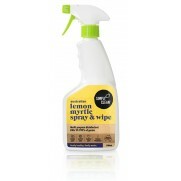 It's what we leave out that counts: all our products are toxin free and sensitiser free, to help you protect your family in your home environment. 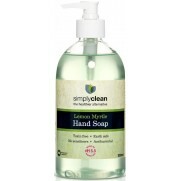 No nasties or suspect chemicals like SLS, SLES, parabens, mineral oils or diethanolamides. 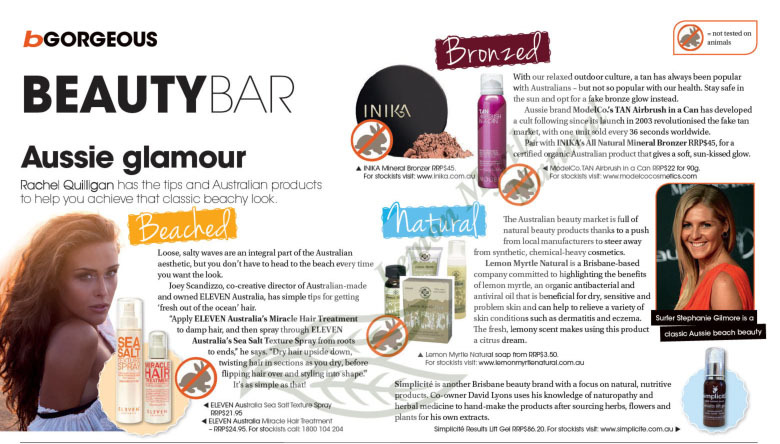 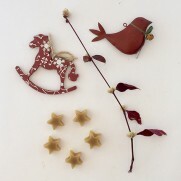 And even better, our products work! 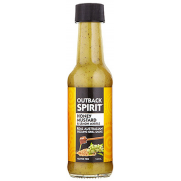 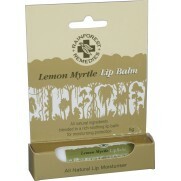 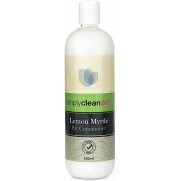 The star in all our range is Lemon Myrtle oil. 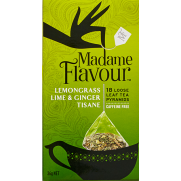 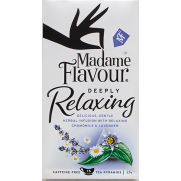 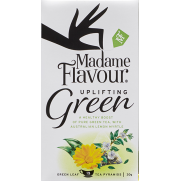 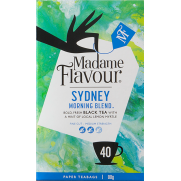 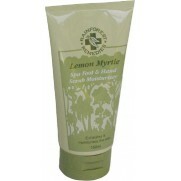 Its unique fragrance is fresh, "more lemony than lemon" and uplifting. 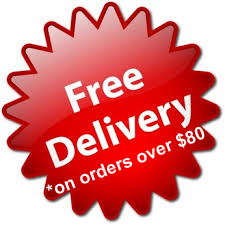 Perfect for your home and your family. 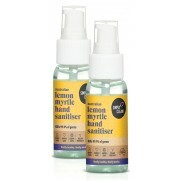 A natural germ killer, lemon myrtle oil is also naturally antibacterial and antifungal. 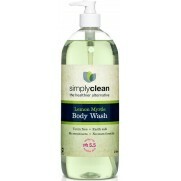 All the products in our range have been carefully selected to synergistically align with our strategy of a "holistic" lemon myrtle presence and offer products that are beneficial to our customers and which are free from toxic ingredients, and are ecologically responsible brands. 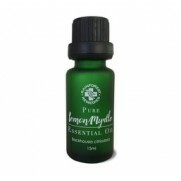 What you get are genuinely useful products, no unnecessary additives or extra fragrances (just pure lemon myrtle oil), no frills or gimmicky products! 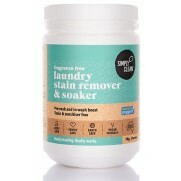 NEW LOOK PACKAGING Single boxed exfoliant 100g. 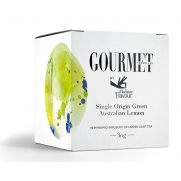 A high quality vegetable based soap made enti..
NEW LOOK PACKAGING Single boxed smooth 100g. 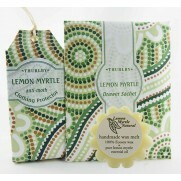 A high quality vegetable based soap made entirel..
NEW LOOK PACKAGING Three 100g boxed exfoliant soaps. 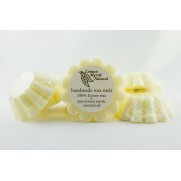 High quality vegetable based soaps made ..
NEW LOOK PACKAGING Three 100g smooth soaps. 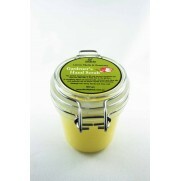 A high quality vegetable based soap made entirely..
NEW LOOK PACKAGING 100g boxed exfoliant soaps, pack of 8 exfoliant soaps. High quality vegeta..
NEW LOOK PACKAGING 100g boxed smooth soaps, pack of 8 smooth soaps. 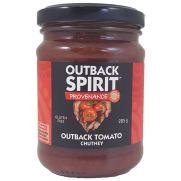 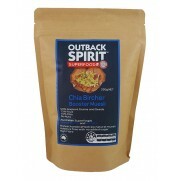 High quality vegetable ba.. 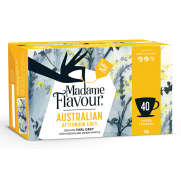 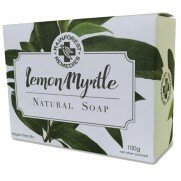 Lemon Myrtle Free Travel Size Sample Soap - pay only $2 to cover postage and handling (Australia ..
New Look - Larger 300mL bottle Our new look Pure foaming soap bottles are now available and c.. 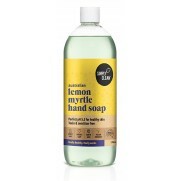 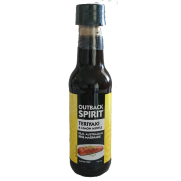 Perfect size for travel - 200mL tube Take a journey into Australia's exotic ra..
New Look - 200mL bottle Our new look Body Wash bottles are now available in a new design. 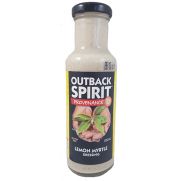 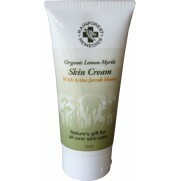 ..
New Look - Larger 15mL bottle Our pure Lemon Myrtle oil is a unique native Australian esse.. 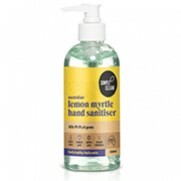 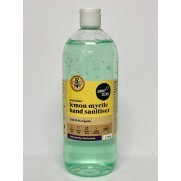 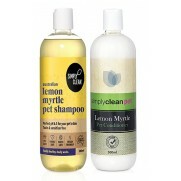 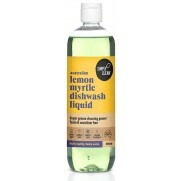 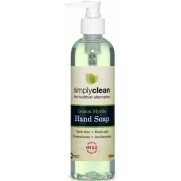 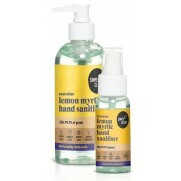 Lemon Myrtle Disinfectant Cleaner is a super concentrated cleaner and germ killer all through you.. 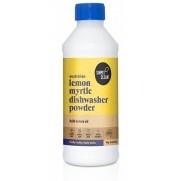 Lemon Myrtle Hard Floor Cleaner is super concentrated and leaves floors clean, fresh and streak f.. 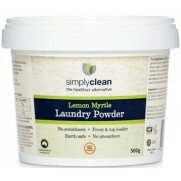 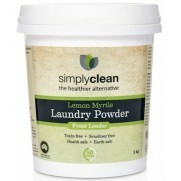 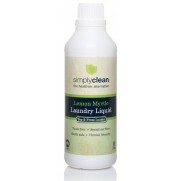 Lemon Myrtle Laundry Powder, with pure lemon myrtle oil, tackles even the dirtiest wash Yo.. 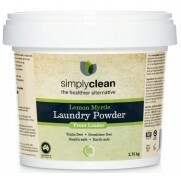 Lemon Myrtle Laundry Powder, with pure lemon myrtle oil, tackles even the dirtiest wash Your .. 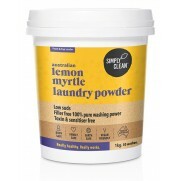 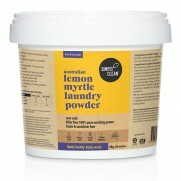 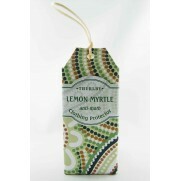 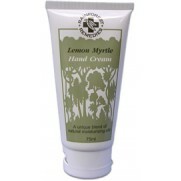 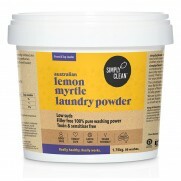 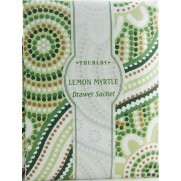 Lemon Myrtle Laundry Powder, with pure lemon myrtle oil, tackles even the dirtiest wash .. 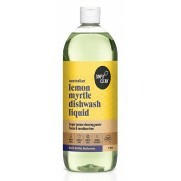 Lemon Myrtle Laundry Liquid, with pure lemon myrtle oil, tackles even the dirtiest wash Yo..
Fragrance Free Laundry Stain Remover & Soaker has versatile performance against stains and od.. 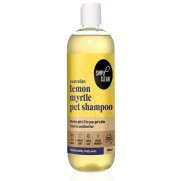 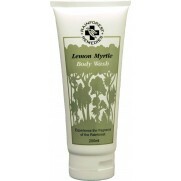 Lemon Myrtle Body Wash, with pure lemon myrtle oil smells great and is perfect for the whole fami.. 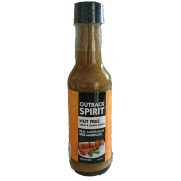 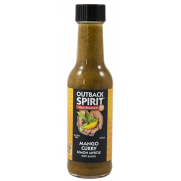 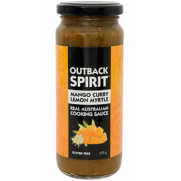 Lemon Myrtle Coconut Chilli Sauce 245mL The heat and aromatic flavour of our Lemon Myrtle ..
*LIMITED STOCK* Mango Curry Lemon Myrtle Hot Sauce 160mL Our Mango Curry Lemon Myrtle ..
*LIMITED STOCK* Lemon Myrtle Coconut & Chilli Hot Sauce 160mL Our Lemon Myrtle Coc..
Mango Curry Lemon Myrtle Cooking Sauce 375g Our Mango Curry Lemon Myrtle Cooking Sauce is ..
Coconut Chilli & Lemon Myrtle Cooking Sauce 375g Our Coconut, Chilli Lemon Myrtle Cook..
*LIMITED STOCK* Nut Free Satay & Lemon Myrtle BBQ Marinade Sauce 160mL Our Nut Free S..
*LIMITED STOCK* Teriyaki & Lemon Myrtle BBQ Marinade Sauce 160mL Our Teriyaki &..
*LIMITED STOCK* Honey Mustard & Lemon Myrtle Sizzling Grill Sauce 160mL Our Honey ..
Chia Bircher Booster Muesli 350g This Chia Bircher Booster Muesli has been carefully cra.. 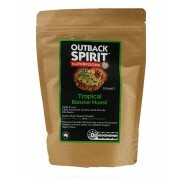 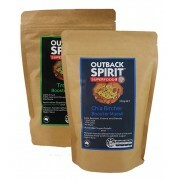 Tropical Booster Muesli 350g This Tropical Booster Muesli has been carefully crafted to b.. 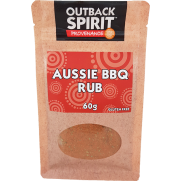 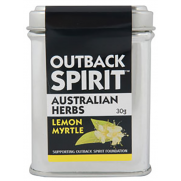 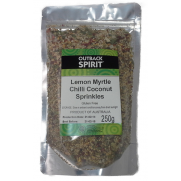 Lemon Myrtle 30g Tin Lemon Myrtle herb is the dried and ground leaves of the Lemon Myrtle ..
Wild Herb Salt 100g Tin Wild Herb Salt is a blend of mineral salts harvested from Central ..
Wild Pepper Rub 60g Tin This great Wild Pepper Rub is an exciting pepper flavour, a unique..
Aussie BBQ Rub 60g Tin This great Aussie BBQ Rub is suited perfectly to all BBQ meats, or ..
Wild Herb Salt 150g Bag Wild Herb Salt is a blend of mineral salts harvested from Central ..
New Look label Wild Pepper Rub 60g Bag This great Wild Pepper Rub is an exciting peppe..
New Look label Aussie BBQ Rub 60g Bag This great Aussie BBQ Rub is suited perfectly to..
New Look label Chicken BBQ Rub 60g Bag This great Chicken BBQ Rub is suited perfectly ..
New Look label Lemon Myrtle Coconut Chilli Sprinkles 60g Bag These Lemon Myrtle Coconu.. 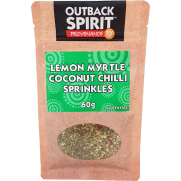 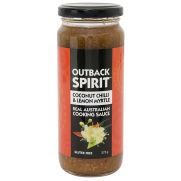 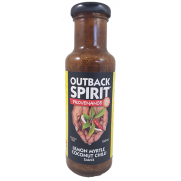 Lemon Myrtle Coconut Chilli Sprinkles 250g Bag These Lemon Myrtle Coconut Chilli Sprinkles..
Wild Herb Salt 220g - Limited Time Only! 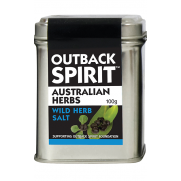 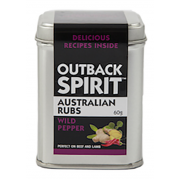 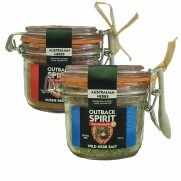 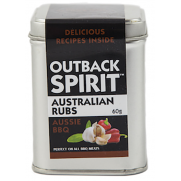 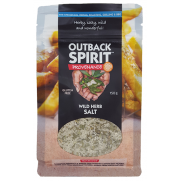 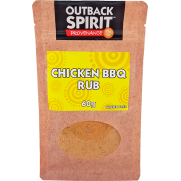 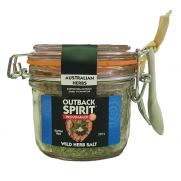 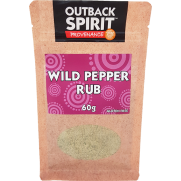 Our famous Wild Herb Salt is available for a limited..